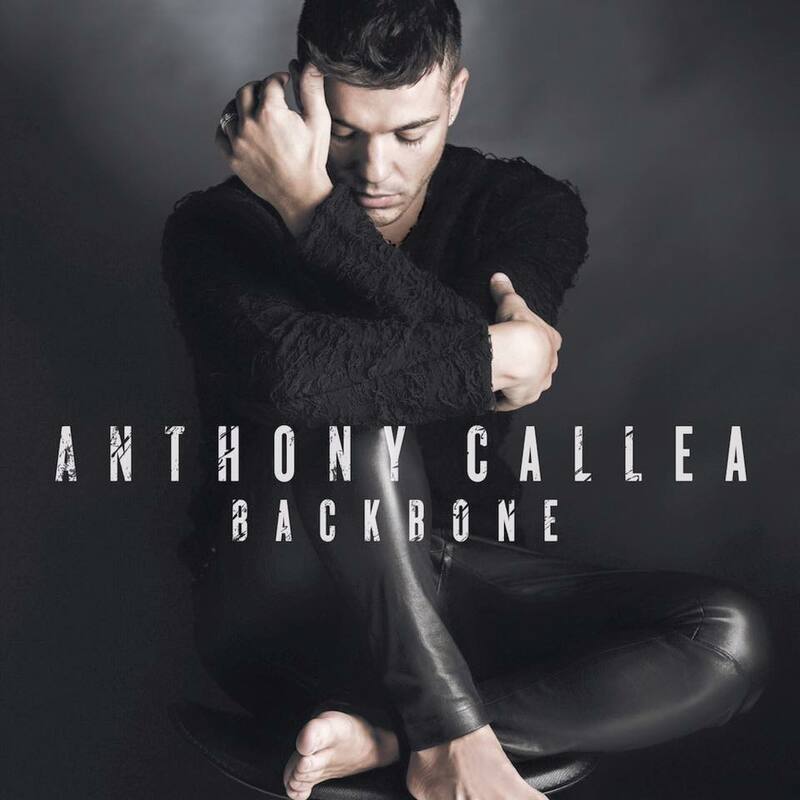 Anthony Callea has this morning dropped the cover image for his new album ‘Backbone’ and revealed its all-important tracklist. And the timing couldn’t be more perfect as he warms up his vocal cords for his performance at Twin Towns on the Gold Coast tonight. The album is a collection of some of Anthony’s favourite songs from throughout the ’80s and ’90s, all re-recorded and re-interpreted so as to give life to their lyrical content. “They’re songs that I grew up listening to and loved, but when you listen to them carefully, you realise that they have so much more under the surface, iconic melodies and brilliant lyrics that are sometimes overshadowed by the bells and whistles in the production,” Anthony explains. To do so, he teamed up with Bachelor Girl’s James Roche to strip the tracks right back to their cores. But in amongst all the cover versions lays the original title track, which Anthony penned during a writing trip to Los Angeles earlier in the year. ‘Backbone’ will be released on Friday September 16.